Toronto Movers unites all the groups of movers in Toronto, from a small Toronto moving company to big Toronto Moving Companies. Toronto Movers is the title for the whole Toronto Movers industry. Toronto moving company provides the service of moving to or from Toronto with Toronto movers. Organize your next move with Toronto movers, and you will be satisfied with the service level and price.Best Toronto movers. 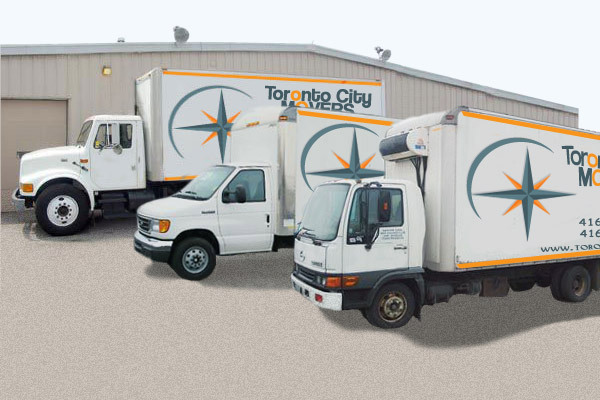 City Toronto Movers is independent Toronto Moving Company that has years of experience specializing on both local and long distance relocation. As well as providing save and secure storage facilities. You will find our well trained staff reliable, professional, and experienced. Our most imported goal is your satisfaction. Every move has different needs and requirements, we handle each relocation with individual attention. Our Toronto Moving Company makes move easy, transparent, smooth and stress-free. You can take care of more important things or just relax. We never charge extras or hidden costs! But you can apply for our day-based discounts. Choose your moving company in Toronto carefully. Decisions based on price along will likely place your goods and belongings in the hands of clumsy and careless movers. City Toronto Movers never overbooks � you will never worry about your movers not showing up! So let�s get it started! Our helpful consultants just a phone call away and ready to assist you. Or just fill up our free on-line estimate form from our Toronto moving company!